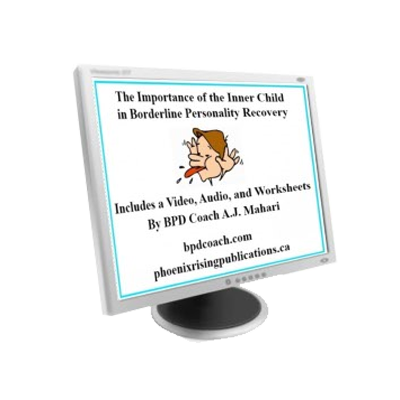 If you have been diagnosed with Borderline Personality or are reading online and thinking that it might be describing what is challenging you in your life and in your relationships, you may well have read that one of the criteria of the way that psychiatry defines Borderline Personality includes, “an unstable sense of self”. 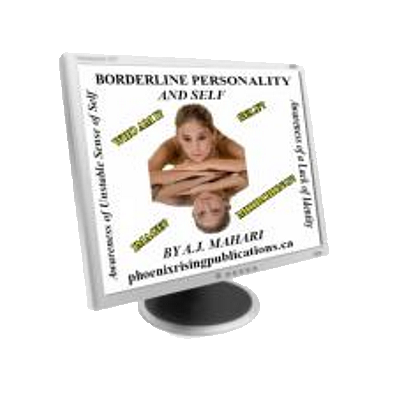 If you have been diagnosed with Borderline Personality or are reading online and thinking that it might be describing what is challenging you in your life and in your relationships, you may well have read that one of the criteria of the way that psychiatry defines Borderline Personality includes, “an unstable sense of self”. In this audio, Life and Mental Health Coach, A.J. Mahari, talks about how important this awareness of having an unstable sense of self and a lack of known identity is to not only your experience in life with Borderline Personality but how central this is to getting on a path toward wellness and creating a life worth living. Do you ask yourself, “Who am I?” and not have an answer? Do you wonder who you are? Do you lack a stable sense of self? Do you get confused or draw a blank when it comes to really understanding your own identity? This is a central dilemma for people diagnosed with BPD. Do you often wonder who people are describing when they give you feedback about you? Do you feel detatched from what others might tell you about how they experience you or how you are relating to them? Do you know where you end and others begin? Are the lines between you and others blurred? 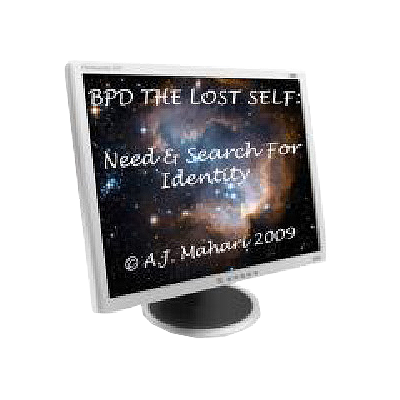 It is a very common experience for people with BPD to over-identify with others in the absence of knowing who they themselves are. This can be a painful way to try to relate to others. The intensity and the unstable experiences with and in relationships that you likely have or have had are also tied back to not knowing who you are. How can you connect to others in a congruent, consistent, and meaningful or fulfilling way when you aren’t connected to yourself? A.J. Mahari has been there. She had BPD and moved beyond BPD recovering from it 15 years ago. 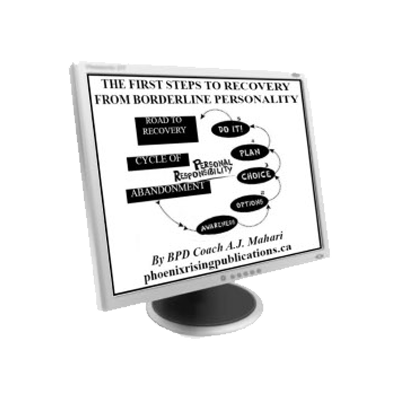 She knows first-hand that it can be overcome and that finding out who you really are is central to recovery from BPD. Learn more about the importance of being aware of this unstable sense of self and what it means and why it is actually a positive realization on the road to recovery.